Glorious Goodwood – it needs no introduction for lovers of summer sport. The five-day horse racing spectacular brings three Group One races – the Sussex Stakes, Goodwood Cup and Nassau Stakes with plenty of Group Two and Three contests in support. Every year sees the attendance grow, the amount of money wagered on the outcomes swell and the bet slip numbers rise. 2018 will be no different. The curtain goes up on Tuesday 31st July before falling again, for another year, on Saturday 4th August. In that time, we’ll see the best horses and the biggest names in the field compete for a place in the record books. Big price upsets are the norm at the Sussex track and that’s one of the reasons punters have the week marked out on their calendar as one to look forward to. There are many methods used to try to find the winners, from studying recent form – particularly the results of Royal Ascot in June – to sticking with past winners. Casual backers may even side with a favourite jockey or simply have their stake on a runner with an attractive name. 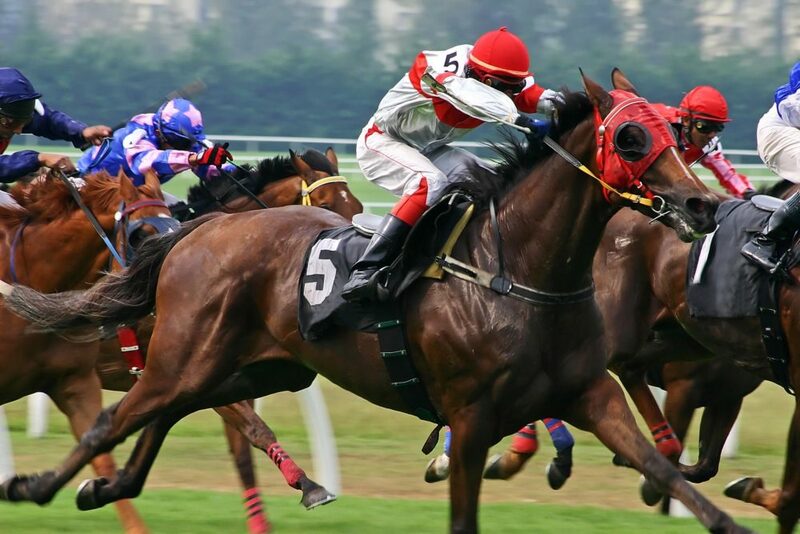 Others prefer to follow the trends and below you’ll learn how recent runnings of the Nassau Stakes have gone and what clues can be taken from those results. 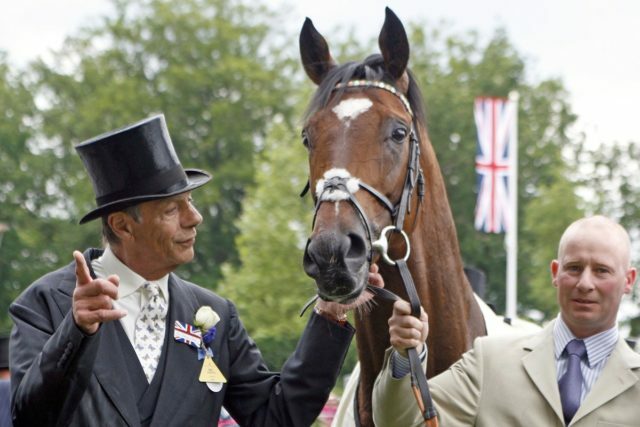 Sir Henry Cecil is the race’s most successful trainer, having won the prize eight times. The decorated Scottish-born servant to racing got off the mark way back in 1975 when Roussalka claimed the prize money and the same horse scored again 12 months later when successfully defending. Since then, Cecil has appeared in the winner’s enclosure with Connaught Bridge (1979), Nom de Plume (1987), Lyphard’s Delta (1993) and the famous Midday hat-trick between 2009 and 2011. 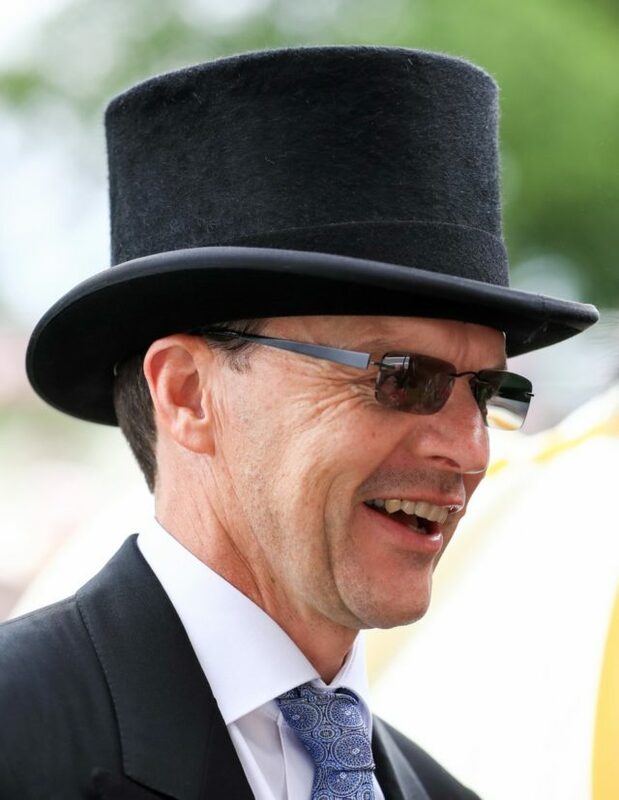 Since the Cecil era of dominance, the trophy has changed hands with John Gosden winning three and Aidan O’Brien two of the next six, the spare going to David Wachman’s Legatissimo in 2015. Flicking through past winners and it’s really interesting to see three trainers have won three-in-a-row in the last 16 years. Michael Stoute between 2002 and 2004, Henry Cecil 2009 and 2011, and John Gosden 2012 and 2014. The reason that’ll make lovers of the trends sit up and take note is Aidan O’Brien travels to Goodwood chasing a hat-trick. The Irishman had 2016 champion Minding and last year’s king Winter. Is he set to join the list? He certainly has a very healthy yard at the minute with many of his horses dominating the antepost betting lists of big races including Rhododendron to win the Prix de l’Arc de Triomphe and Breeders’ Cup Filly and Mare Turf. Other factors worth considering when seeking out this year’s winner is that each of the last three champions have been three years old, as well as seven of the last 11 and Ryan Moore crossed the line first in 2016 and 2017.